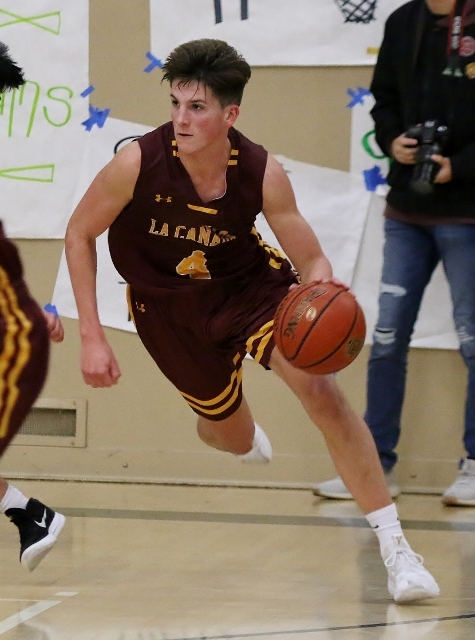 Kyle Brown and the La Canada Spartans travel to Walnut to take on the Mustangs in the Division 2A Quarter Final. (Photo by Duane Barker). Thursday February 14 – All Tip offs at 7:00 p.m.